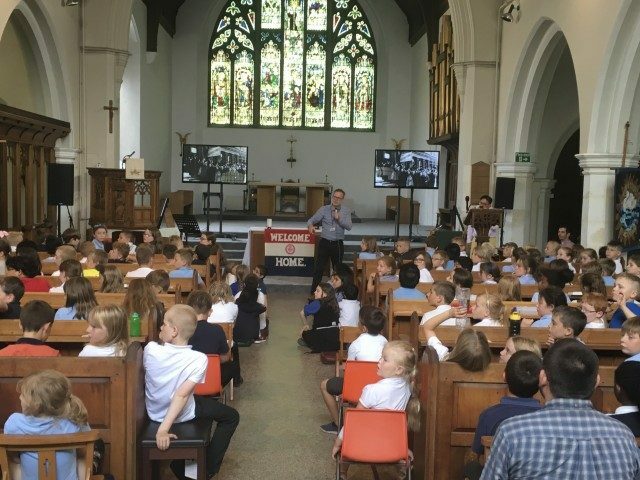 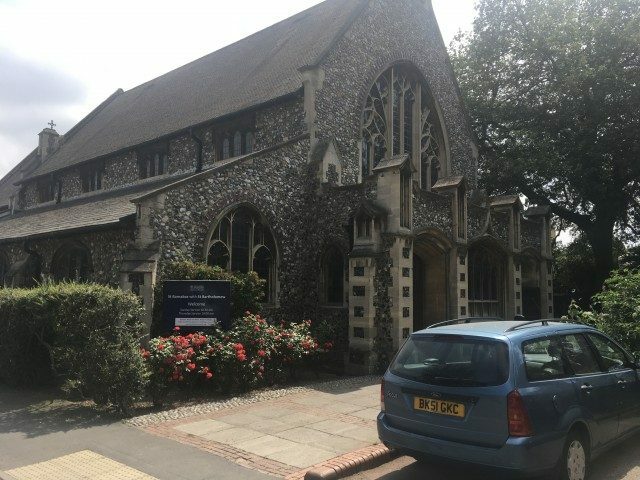 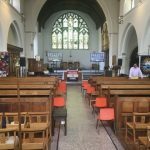 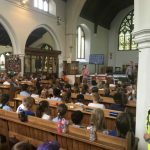 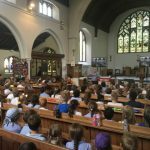 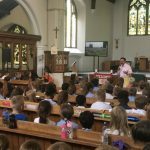 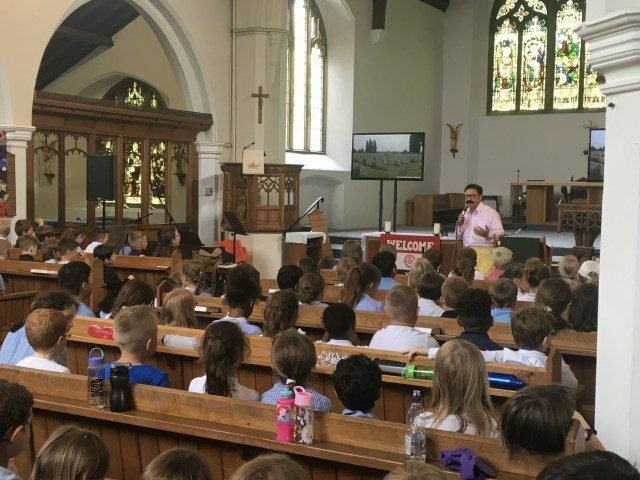 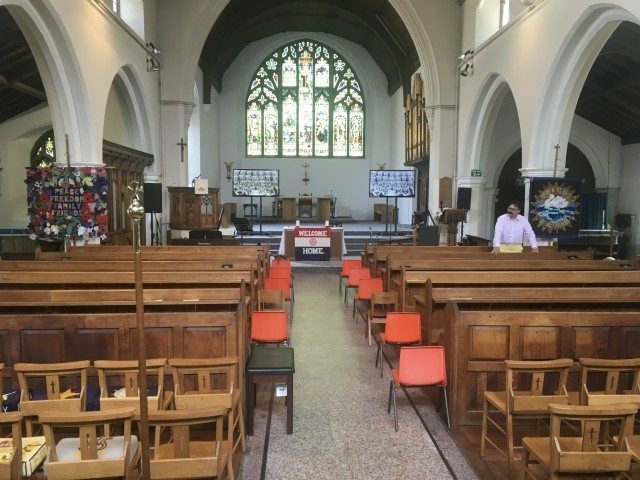 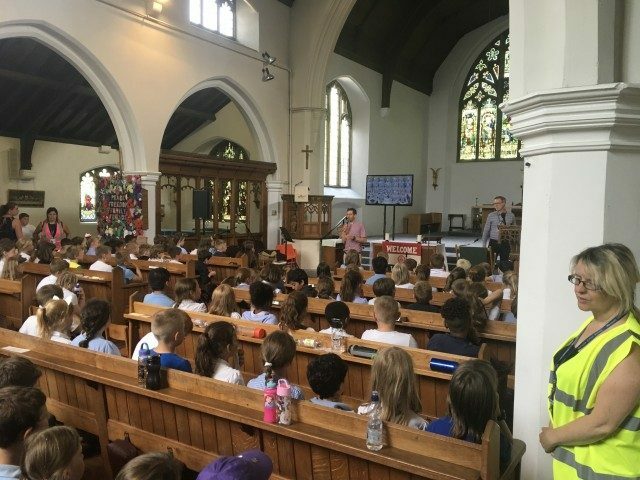 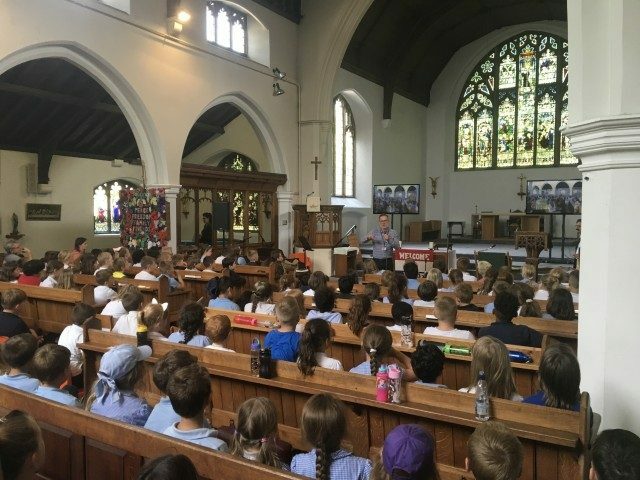 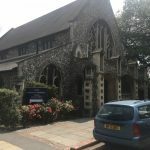 We returned to St Barnabas Church on Friday afternoon to mark the end of our heritage lottery-funded Working as Historians project. 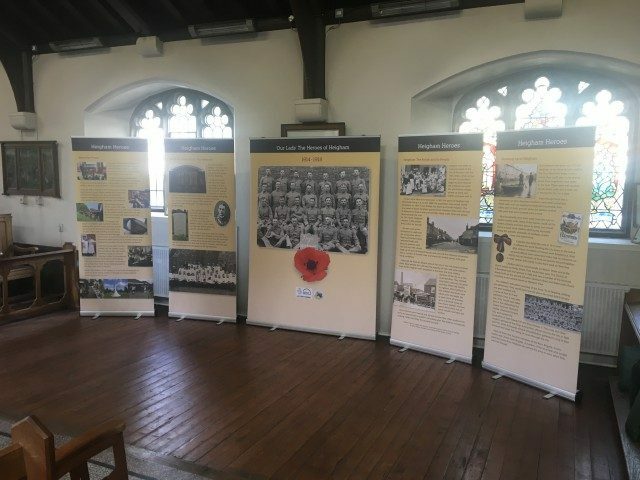 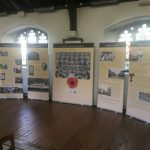 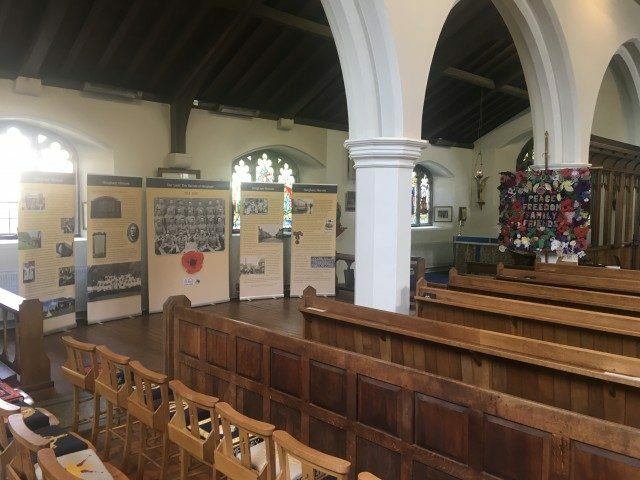 Our lads – heroes of Heigham was out summer term project last year that has continued across this year and ended with the visit to France and Belgium last month. 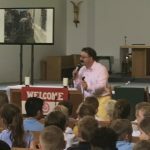 The school community convened in cool of the church to reflect on the project. 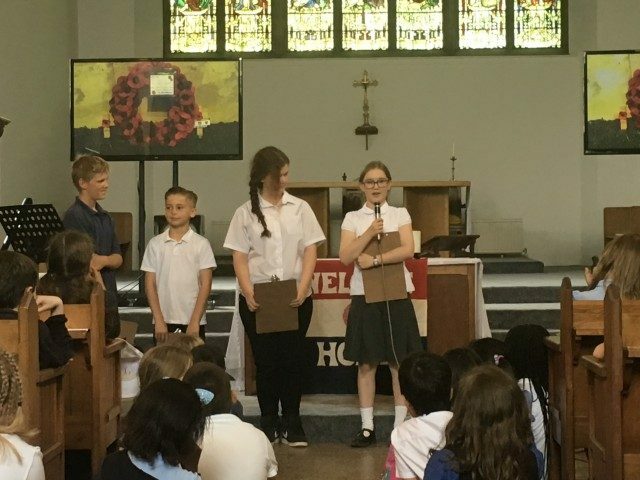 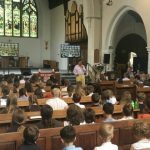 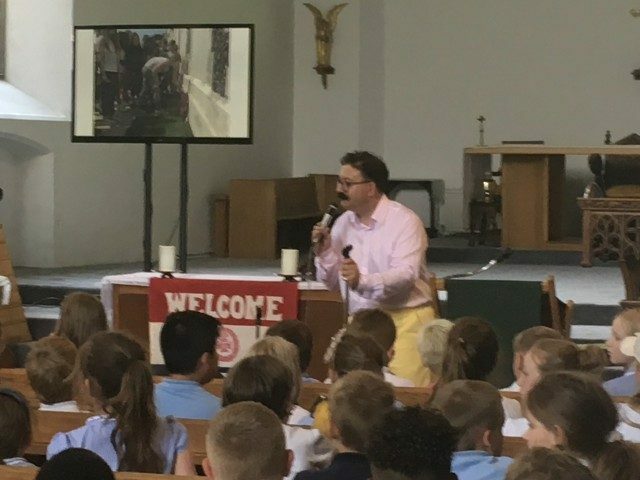 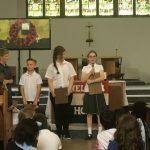 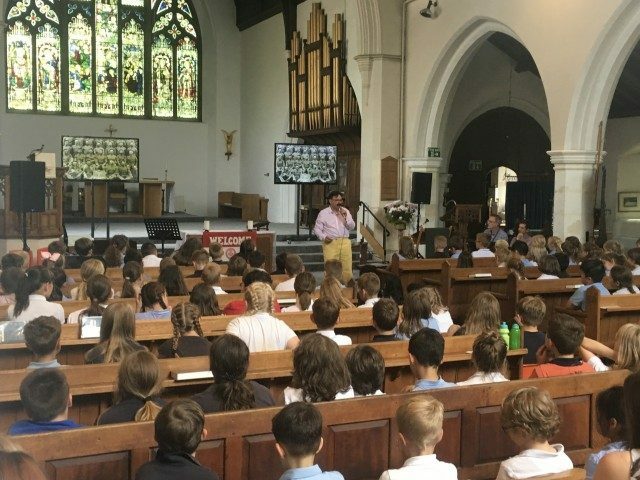 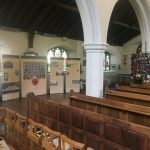 Neil Storey – project historian – talked about the lives of the lads at turn of the 20th century, Mr Hubery spoke about the changing face of Heigham, and 4 children from Y6 shared their reflections from Tyne Cot Cemetery in Belgium. 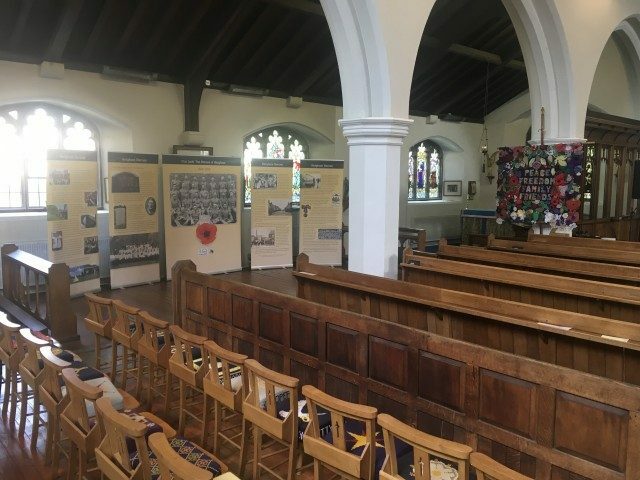 All that remains is to mark the 100 year anniversary of Ernie Seaman’s death in September. 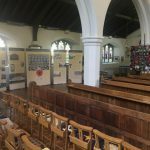 He was Norfolk’s last VC and was a local lad. 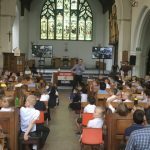 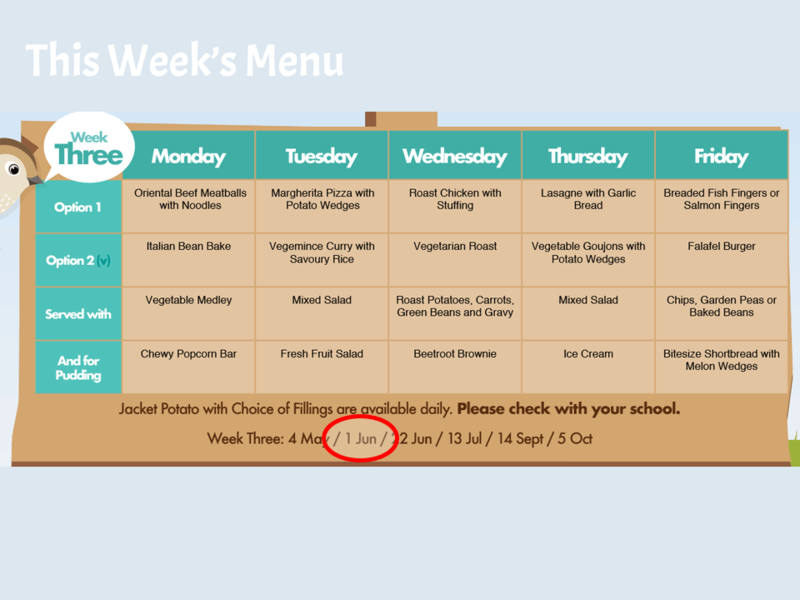 To visit the project website please click here.